Contact the Club for your short-term loan. Written by Jack K Yamaguchi and Jonathan Thompson. Photography by Haru Tajima. 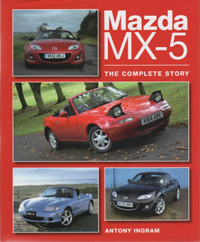 This original two-book set provided to purchasers of the 1989 Mazda MX-5 NA covers the philosophy and history of the development of the ground-breaking roadster. 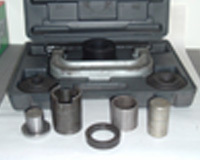 For servicing or replacing your suspension bushes. 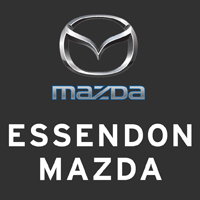 Contact Club Captain – Motor Sport to arrange your short-term loan.